Arthur Thiele (1841-1916) / This work is in the public domain in its country of origin and other countries and areas where the copyright term is the author's life plus 70 years or less. Airs Saturday, July 28, 2018, at 12 noon. This week we present the Royal Opera House's production of Wagner's Lohengrin featuring Klaus Florian Vogt as Lohengrin, Kristine Opolais as Elsa of Brabant, Christine Goerke as Ortrud, Thomas J. Mayer as Friedrich of Telramund, Georg Zeppenfeld as Heinrich der Vogler, Kostas Smoriginas as The King's Herald, Konu Kim as First Nobleman of Brabant, Thomas Atkins as Second Nobleman of Brabant, Gyula Nagy as Third Nobleman of Brabant, and Simon Shibambu as the Fourth Nobleman of Brabant. Airs Thursday, June 28, 2018, at 1 p.m. 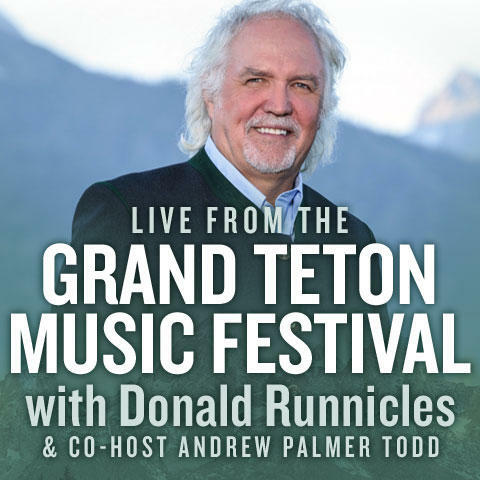 This week on the Grand Teton Music Festival, Music Director Donald Runnicles will lead the Festival Orchestra a program of all Wagner featuring soprano Christine Brewer in Excerpts from the Ring and the orchestra will open with Wagner's Prelude to Die Meistersinger. Airs Monday, February 26, 2018, at 1 p.m. 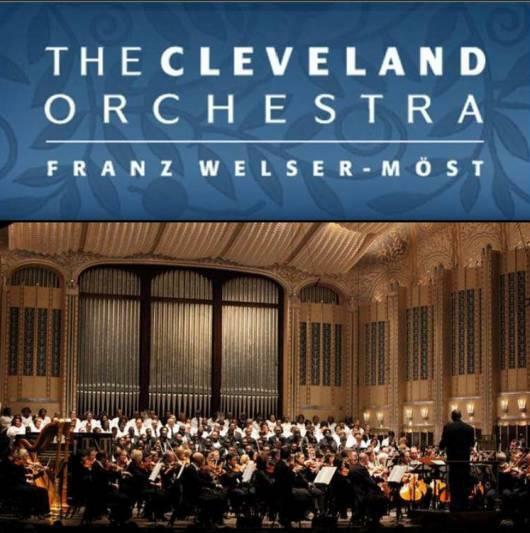 This week on the Cleveland Orchestra, Franz Welser-Möst leads a concert recorded at the Blossom Festival Concert featuring Wagner's Rienzi Overture and his Prelude and Love Death from Tristan and Isolde as well as the Bruckner Symphony No. 9, his unfinished Symphony. Airs Saturday, April 29, 2017, at 12 noon. 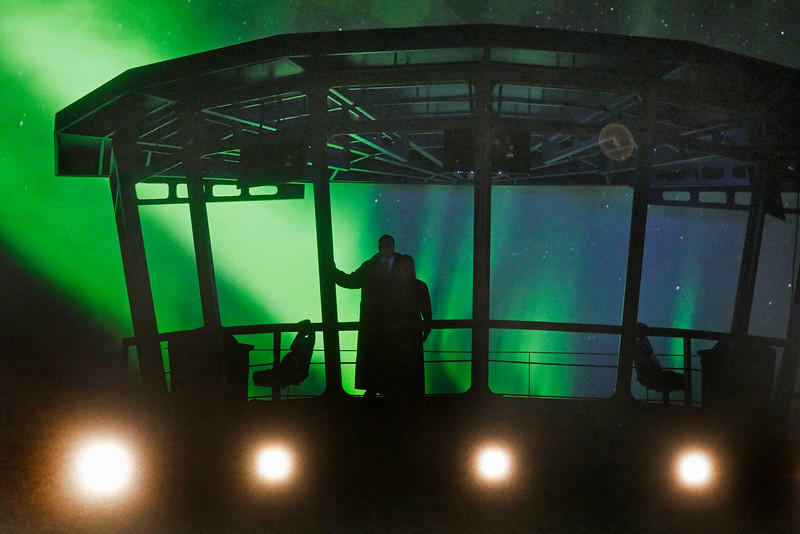 The 2016-17 Metropolitan Opera Radio Broadcast season continues with Der Fliegende Holländer – The Flying Dutchman – the first Wagner opera that future Met Music Director Yannick Nézet-Séguin is conducting with the company. 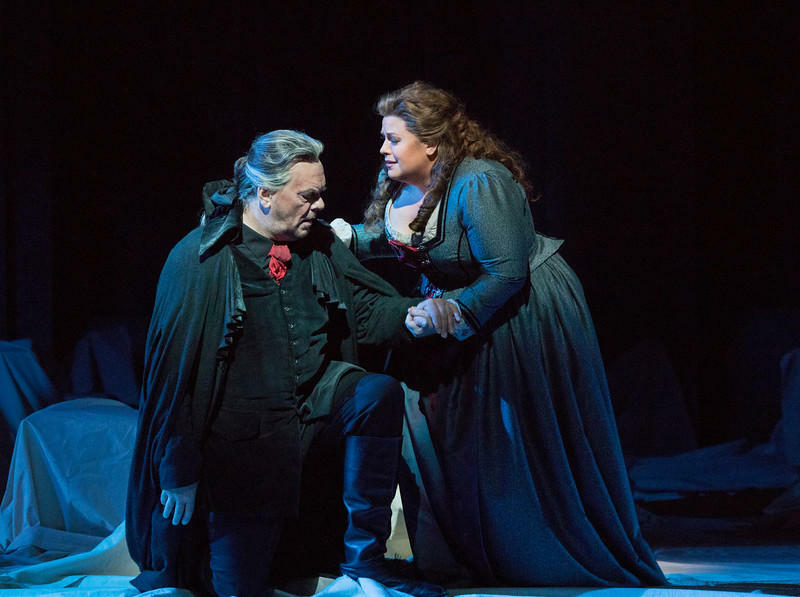 The opera, which has not been heard on a live Saturday broadcast since 2000, features baritone Michael Volle as the Dutchman, the ghostly sailor damned to sail the seas in search of the love that will set him free. Airs Saturday, April 8, 2017, at 12 noon. 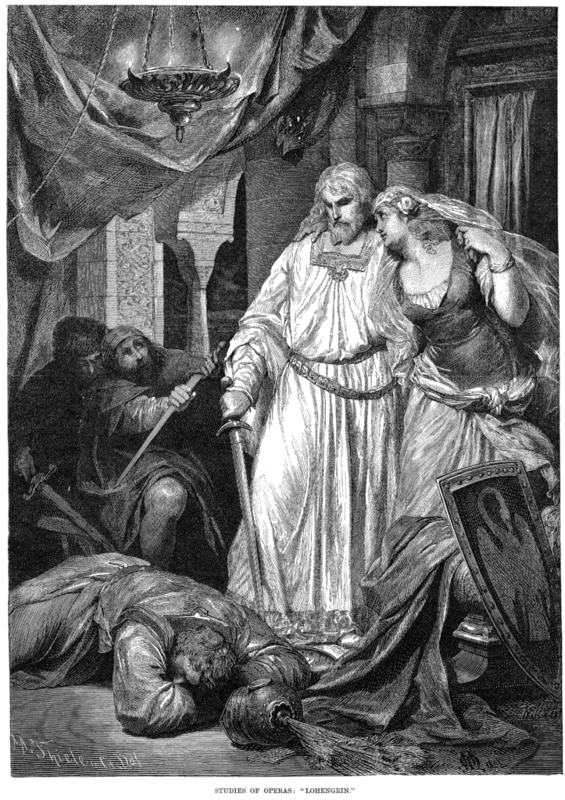 The 2016-17 Metropolitan Opera Radio Broadcast season continues with a broadcast from earlier this season, the Met’s new production of Wagner’s epic tragedy Tristan und Isolde, conducted by Sir Simon Rattle. Swedish dramatic soprano Nina Stemme leads the cast in her first Met performances of her signature role, Isolde, which she has sung to acclaim with major opera companies around the world.